Dr. Xiu-Min Li has now shifted her research headquarters to New York Medical College in Valhalla, New York where she continues to conduct her usual robust scientific agenda in collaboration with other institutions in the United States and in China. We will keep you posted on developments. 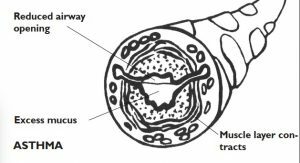 Blogger Nicole Smith posted a new report on her treatment for eosinophilic esophagitis and mast cell activation with Dr. Xiu-Min Li. You can read about this unusual case here. Reports on new drug development, food allergy treatment, asthma, and skin disorders from both East and West. 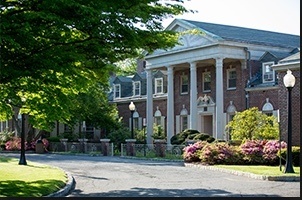 Speakers from Henan Medical University, MIT, and Columbia University as well as Mount Sinai. 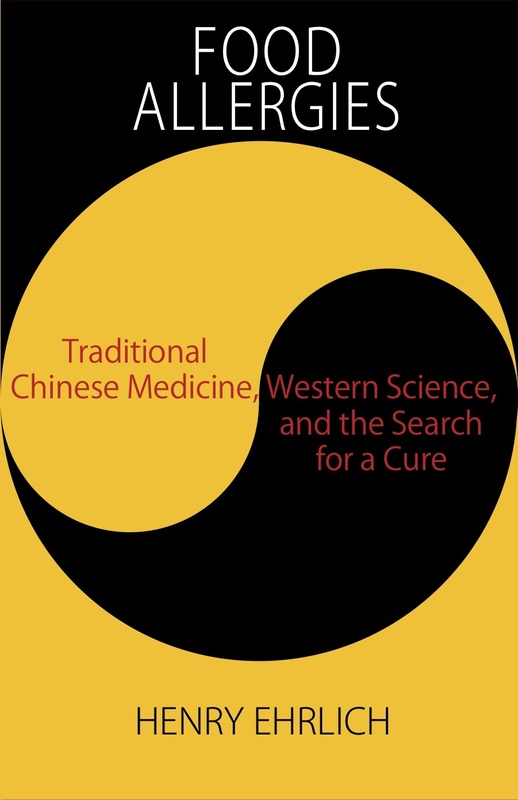 Patients will describe their treatment with Chinese herbal medicine. More to come as the program takes shape. 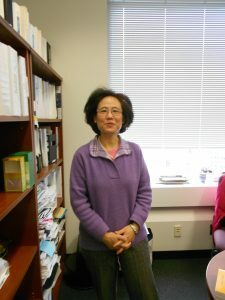 Dr. Li and books about her work covered in the Netherlands. Dr. Xiu-Min Li was interviewed by the FHTI founder Renata Bushko Hear this medical pioneer reflect on her career and achievements. Dr. Xiu-Min Li’s paper written for the Future of Health Technology Institute is now published online and can be read here. 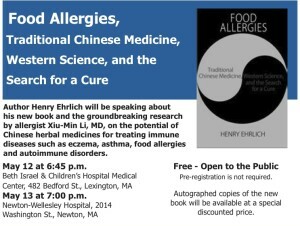 This page is dedicated to news about the book: Food Allergies: Traditional Chinese Medicine, Western Science, and the Search for a Cure, which was announced recently here. It recounts the research of Dr. Xiu-Min Li at Mount Sinai. The second article from the Canadian journal Allergy, Asthma & Clinical Immunology, “Successful prevention of extremely frequent and severe food anaphylaxis in three children by combined traditional Chinese medicine therapy” gives case accounts of three patients with frequent severe food anaphylaxis (FSFA). Read the full review here, and read Jessica’s wonderful posts on this website here, here, and here. 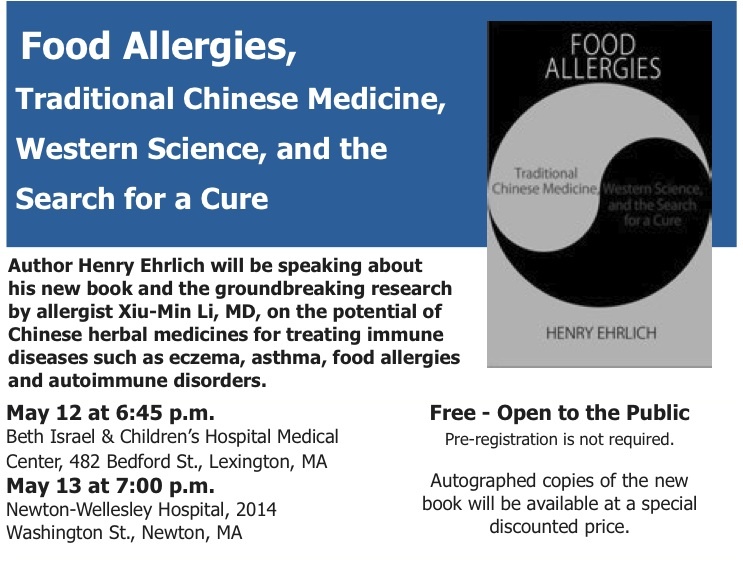 You can also follow Dr. Li’s work in the Facebook group Chinese Herbs for Allergies, which was created by mothers whose children are in treatment privately with her. 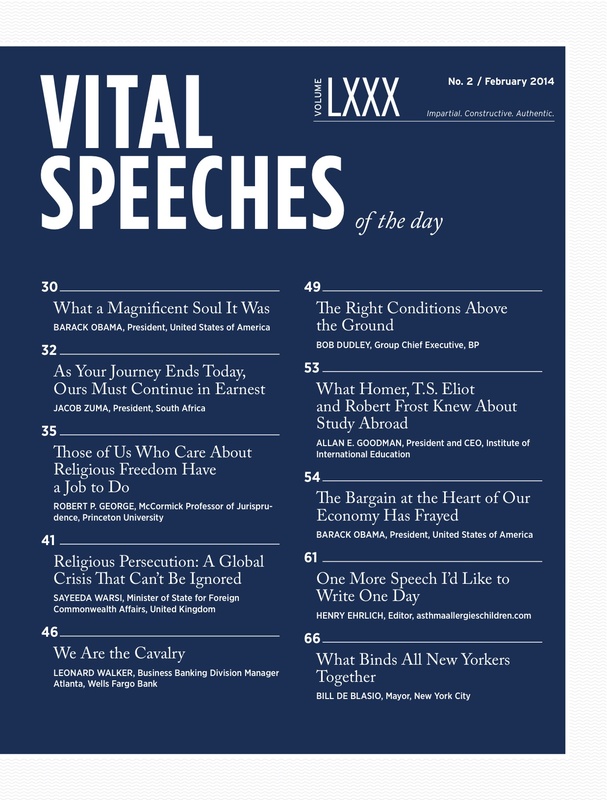 Dr. Li was one of the first guest editorialists for this website. You can read her original post by clicking here. 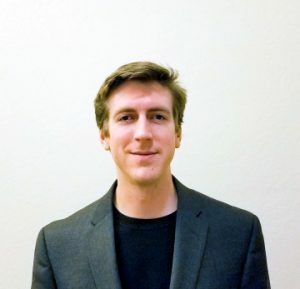 Further insight into Dr. Li’s work and the nature of modern scientific collaboration can be found in this account of a lunch-time meeting with Dr. Kari Nadeau of Stanford, one the the world’s experts on food allergies and other aspects of allergic disease. 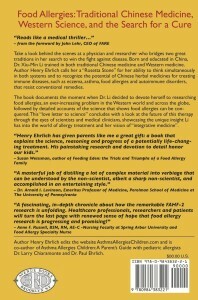 Henry Ehrlich gave the keynote speech at the first Food Allergy Blogger Conference, held in Las Vegas in November 2013, which announced the forthcoming book and updated the audience on the state of Dr. Li’s research. You can read the speech by clicking here. 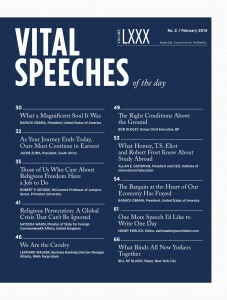 Subsequently it was chosen for the February 2014 edition of Vital Speeches of the Day, the cover of which appears at right. Thanks to Selena Bluntzer for her touching review in AmazingandAtopic. Also to Colette Martin, outspoken cookbook author and all-around food allergy authority for hers on Learning to Eat Allergy Free. 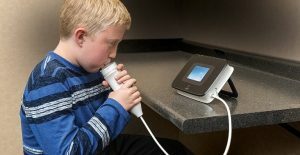 Gina Clowes, editor of the Allergy Moms Newsletter, has a child in treatment with Dr. Li and has published two interviews with her, the second of which appears here. 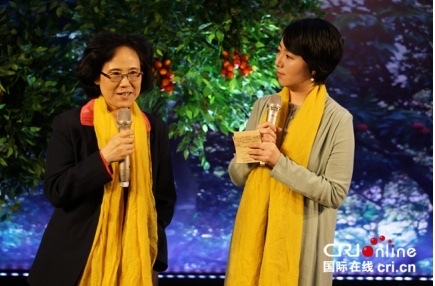 It recounts news of Dr. Li’s most recent research. 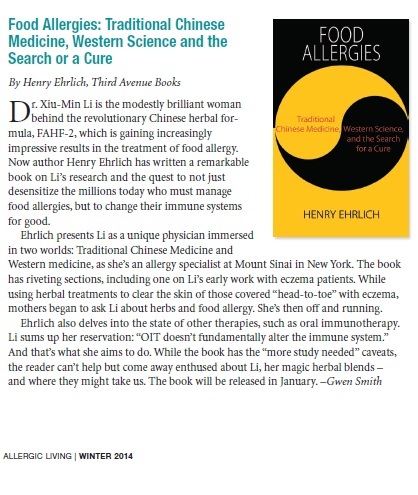 Gwen Smith, editor of Allergic Living and friend of our website, also has news of Dr. Li’s recent research in this piece covering Dr. Li’s talk at the recent meeting of the AAAAI in San Diego. 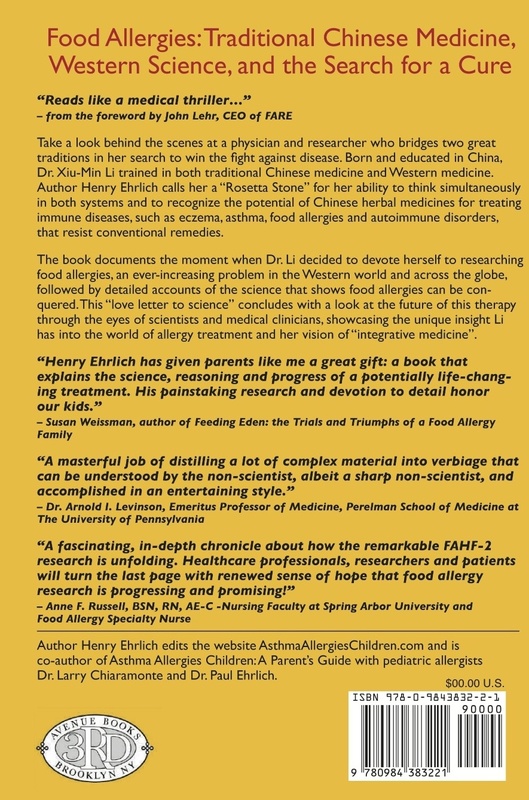 Thanks to Grateful Foodie Caroline Moassessi for her generous review: Henry begins this incredible story by describing our plight with allergies and the challenges that we face. Superbly, he explains the science behind Dr. Li’s work in terms that an average everyday person like myself can understand and embrace. This book left me feeling hopeful as Henry describes the future in the last chapters. He examines the possibilities as he explains how clinical trials work and details real case studies of patients and their current status. Peering into the lives of families suffering through the trauma of allergies and anaphylaxis and reading of their changes almost brought me to tears.For the full review, click here. “…a splendid mix of journalism, science and humanity. Another friend purchased the book when it came up and we both agreed that it’s exceedingly well written–especially for a topic that could be rather dry and abstract.”–Pamela Price. See the full review here.